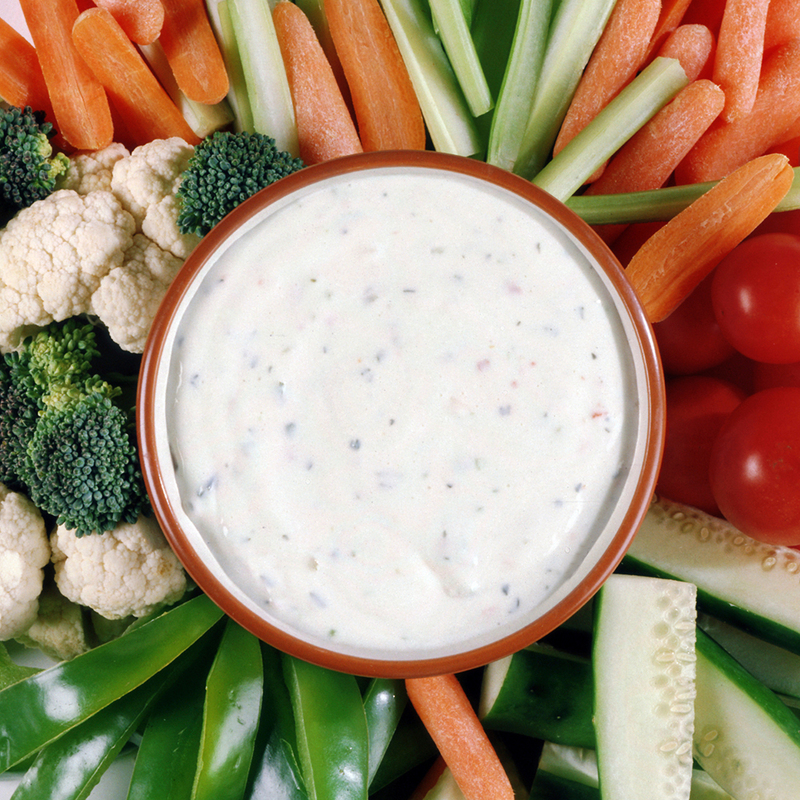 Ranch dressing: It’s not just for salads anymore; it’s for literally every single item on the entire menu. That’s the concept behind a new restaurant called Twisted Ranch opening on June 30th in St. Louis. The idea is the brainchild of co-owners Jim Hayden and Chad Allen who, according to St. Louis Magazine, “began tinkering with the versatility of the universally-appealing dressing…thought it a legitimate angle, and after a year-and-a-half of menu development, it's becoming a reality.” Hayden said he thinks Twisted Ranch might be the only all-ranch dressing restaurant ever created. Some might contend that there’s a reason for that. The heart of the restaurant, however, seems to be their 18 different types of ranch dressing for diners to indulge in: horseradish, southwest, garlic, buttermilk basil, buffalo, Durkee, tzatziki, creole, Thai, fajita, smoked paprika, teriyaki, spicy mustard, cheesy bacon, guacamole, Cajun, dill and chipotle. Trying topping that, Hidden Valley!